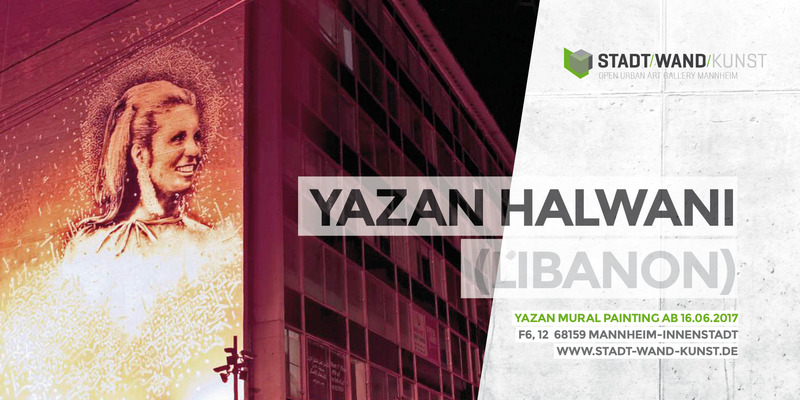 Born 1993 in Beirut, despite his relatively young age Yazan Halwani belongs to the classification as one of the Middle Easts Graffiti pioneers. His artistic roots deriving from classical New York graffiti even though his reality was something far different. As a 14 year old boy his creative endeavors in the Lebonese capital city began to take on their large mural format and he has been one of the most prolific outdoor artists of his country ever since.